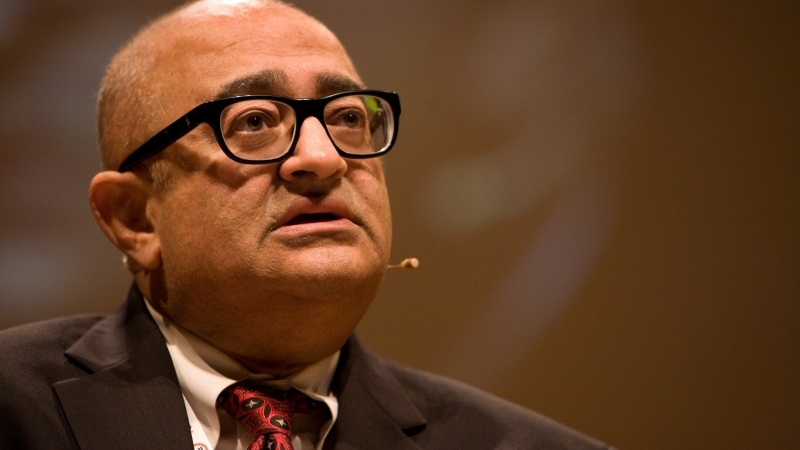 There are very few people who are as committed to their life’s calling as Tarek Fatah is to hating Muslims. It is clear from his social media activity that this stalwart of the Islamophobia industry doesn’t even take a break on statutory holidays. Recently, during the long weekend for Family Day (February 18 in Ontario), Fatah was busy pounding away on a keyboard somewhere while plucking the few hair left on his balding head. All of this in just a few days, and this is not the worst you can find on his feed. In November 1987, Fatah and his family immigrated to Canada. After spending some months in Montreal, they moved to the Toronto area, where he and his wife opened a dry cleaners shop, which they operated until the mid-1990s. During this time, Fatah trained to be a technical writer, which later became his day job at St. Michael’s Hospital in Toronto. In the late-1980s, Fatah joined Canada’s social democratic party, the NDP, and had a stint as an events coordinator for Premier Bob Rae. In 1995, he ran in the election himself, and received 19% of the vote. It was after this loss that Fatah started to take on the role of a Muslim spokesperson, starting with his role as the host of a TV program called “The Muslim Chronicle,” which aired until 1996. 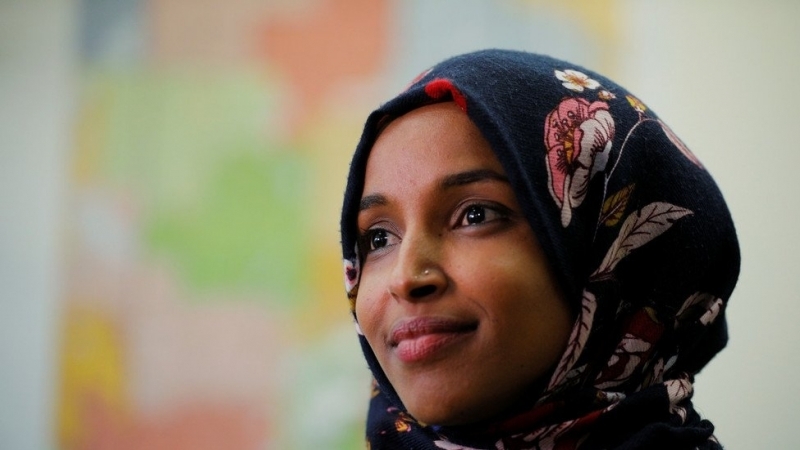 He then published two books, Chasing a Mirage: The Tragic Illusion of an Islamic State (2008) and The Jew is Not My Enemy: Unveiling the Myths that Fuel Muslim Anti-Semitism (2010). In 2012, he joined the Toronto Sun as a columnist. His writing and commentary has appeared in many other outlets and he regularly speaks at forums in Europe, India, and Canada. 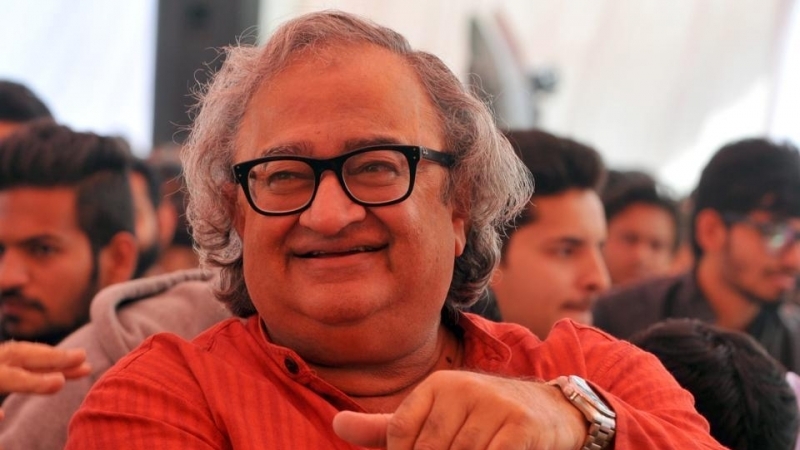 This brief outline of Tarek Fatah’s life and work is shared here so the reader can understand why he continues to be recognized as a legitimate voice despite his ugly, pathetic daily commentary on Islam, Muslims, and anyone who calls for a peaceful and productive relationship with them. I will share some examples here, but this is only scratching the surface. Fatah’s mind works in mysterious ways, such that any Muslim who says or does anything that Fatah doesn’t agree with is registered as an agent of the Muslim Brotherhood. He has “discovered” the association between this Egyptian political movement and Muslim Student Associations (MSAs), MP Iqra Khalid’s father, the CBC sitcom “Little Mosque on the Prairie,” and the Noor Cultural Centre, to name just a few examples. He is also a master of concocting conspiracy theories. After the Quebec Mosque Shooting in 2017, rather than expressing his condolences to those affected and denouncing the hateful act, Fatah tweeted, “Alexandre [the attacker] was not alone. 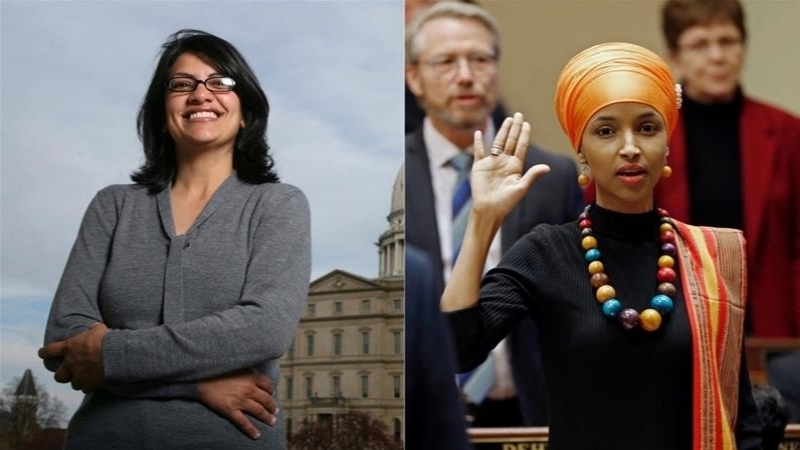 His Muslim accomplice has been made state witness to avoid any talk of MuslimOnMuslim terror.” He suggested that the governments of Canada and Quebec were “trying to cover up” that there was a Muslim shooter involved. He has also claimed that Canada’s Department of National Defence was allowing Muslim military officers to promote “jihadism” in the DND and that there is “hate spilled out toward Canada and Western civilization” at DND meetings. He also reportedly did not deny, when asked by a journalist to clarify, that he believes that the Islamists have infiltrated the RCMP, Ministry of Foreign Affairs, the government itself, and CSIS. 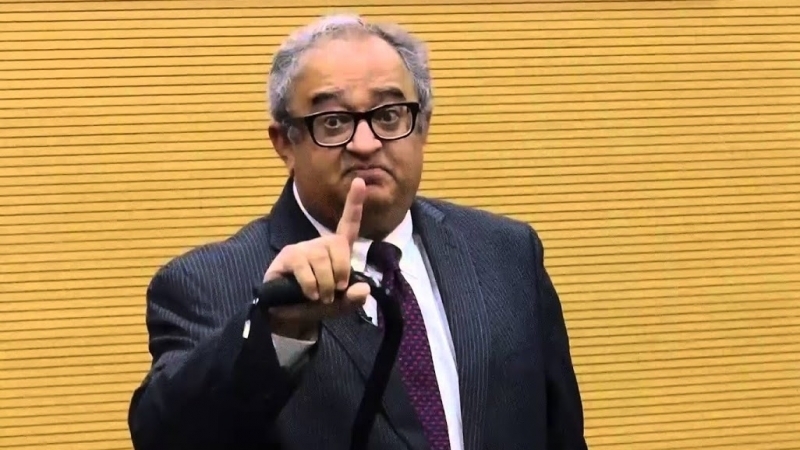 To no one’s surprise, Fatah has also made many racist and crass comments in public, using such descriptions as “mindless Hindus” and “sham[e]less guilt-ridden White libs.” While undergoing cancer treatment at St. Michael’s Hospital in Toronto in 2011, Fatah said to a nurse of Iraqi origin, when she accidentally caused blood to spurt from his arm, that “coming from an Iraqi, bloodletting should be the least of your problems.” He has also referred to Jewish-Muslim interfaith work as a “charade” and the Jews who take part in such initiatives “naive.” And he has repeatedly said that the mainstream media is mentally ill, completely insensitive to those who are actually challenged by mental illness. And the list goes on. In upcoming articles, we can look at many other examples that illustrate why no reasonable person should take Tarek Fatah seriously. He works very hard on a daily basis to discredit himself in public — and we are happy to help him get that message out there.